While it may have been a win-win situation for India, with both the India A team and the India B team in the finals of the World Billiards Team Championships, it was exciting to see which Indian team would be the victorious one. 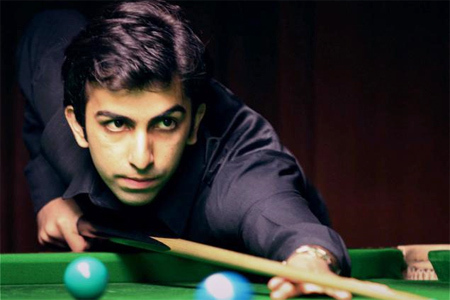 The India B team won the gold, while the India A team won the silver in the World Billiards Team Championship. 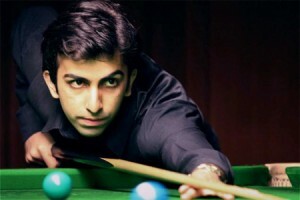 As part of the win, team leader, Pankaj Advani, made a personal record while helping his team to win. Advani has now won 10 world titles. Advani has also moved on to hold the record for any Indian in any sport, to have won the most world titles. The rest of the winning B team was comprised of Rupesh Shah, Ashok Shandilya, and Devendra Joshi. The team beat the India A team with 5 – 4. It was certainly an exciting final all round. The billiards event was not part of the Commonwealth Games, it took place right after the Games. The International Billiards and Snooker Federation chose this time in order to showcase billiards in the hopes that it could be included in the next Commonwealth Games. India’s A team was made up of Alok Kumar, Sourav Kothari, B Bhaskar, and Dhruv Sitwala. The team had been ahead at the end of the third round, after which the A team equalized the score.